Waiting On Wednesday is a weekly blog post hosted by Breaking The Spine where readers share which books they are highly anticipating. 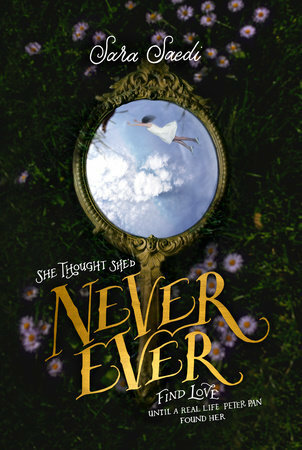 This week I want to showcase Never Ever by Sara Saedi. I actually heard about this one while visiting a WoW last week. My first thought was Great Gatsby meets Peter Pan, neat!! As many of you know, I am a huge fan of Fairy Tale retellings and when I read the premise for this one I knew it was one I'd have to get my hands on. Since I'm curious, Have you heard of Never Ever before? any peter pan retelling is on my list. I kind of don't know what to make of a Peter Pan + Great Gatsby mix, but I'm definitely interested anyway! 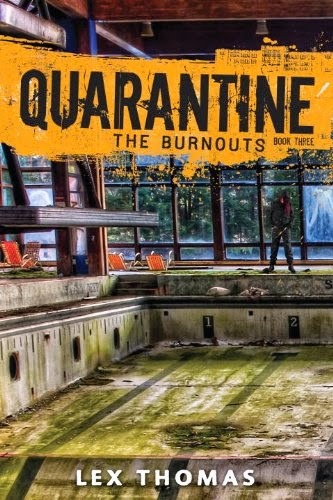 This is a great find - adding to my tbr now, thanks! Great pick! This sounds pretty good.